As a holiday, Halloween is obviously meant to be scary. It’s built around celebrating the dead, and over the years has evolved into a day (and night) haunted by ghosts, vampires, werewolves and pretty much any other creepy creature or goblin our minds can conjure up. But you know what’s really scary? The fact that we’re expected to craft up enough decorations and costuming for ourselves and our family to cover everything we own in the Halloween spirit. Ain’t nobody got the time (or money) for that. Even more frightening is the fact that Halloween is almost here, and we still don’t really have any festive decor up and haven’t put a whole lot of thought into costumes, either. 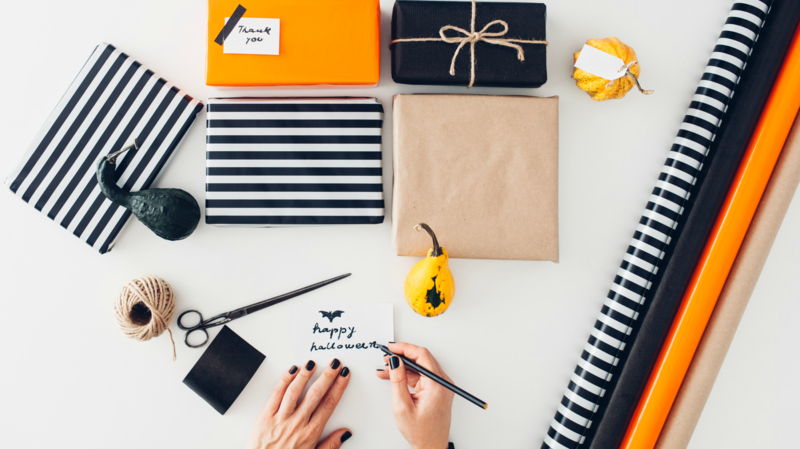 But don’t freak out just yet, because we actually have some DIY projects that will take your Halloween celebrations to the next level, and they are super-easy — and won’t cost an arm and a leg to pull off. 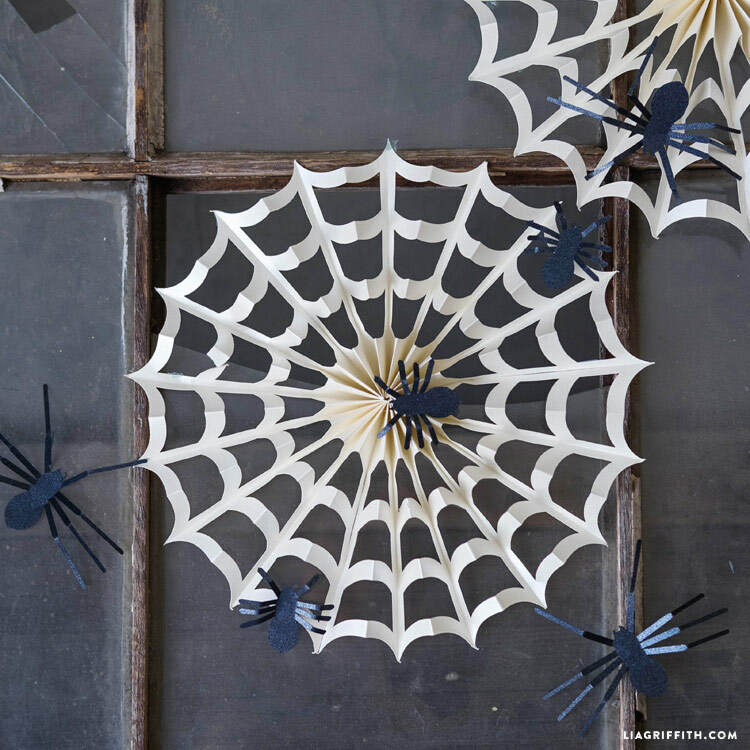 These spider web decorations are easy to style. Use metallic text-weight paper to give them an extra silky look. 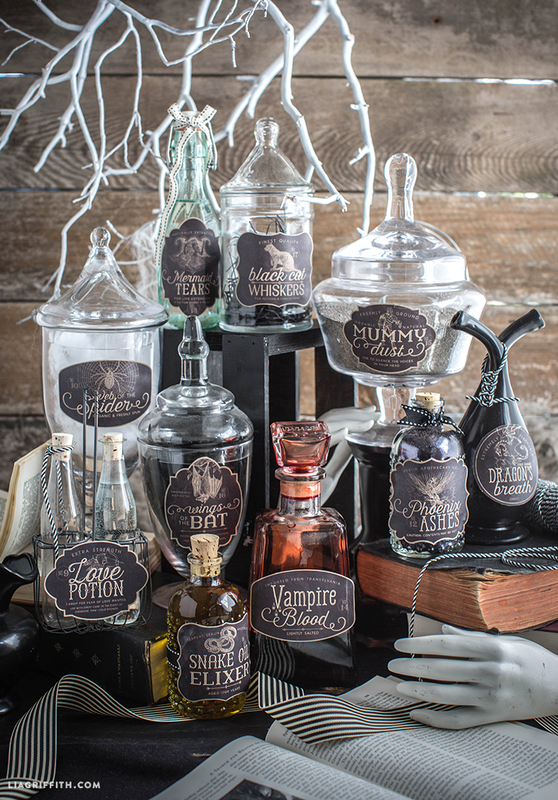 This range of weird and wonderful printable labels is perfect for dressing up your Halloween party table. 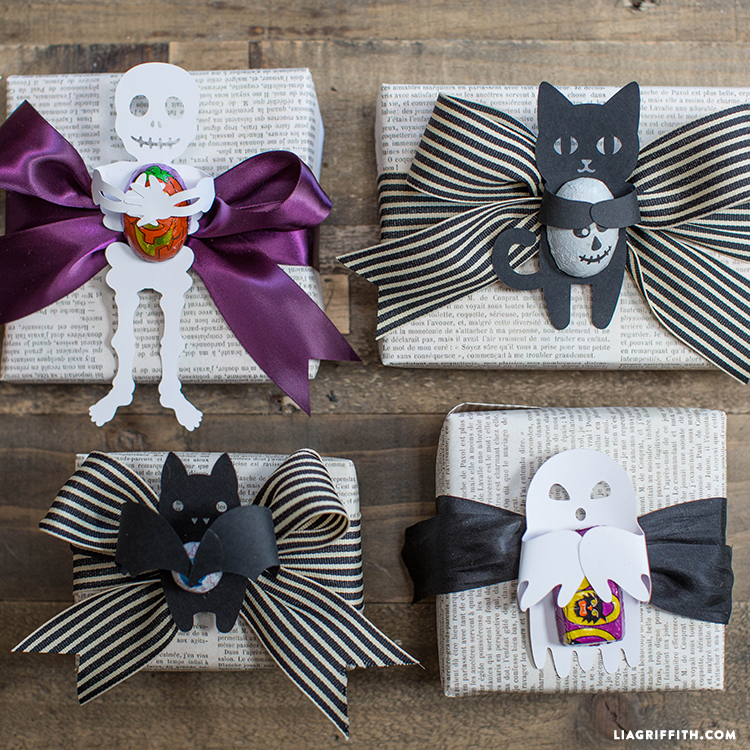 Halloween candy huggers are perfect for wrapping up tiny treats. Download and print them at home. 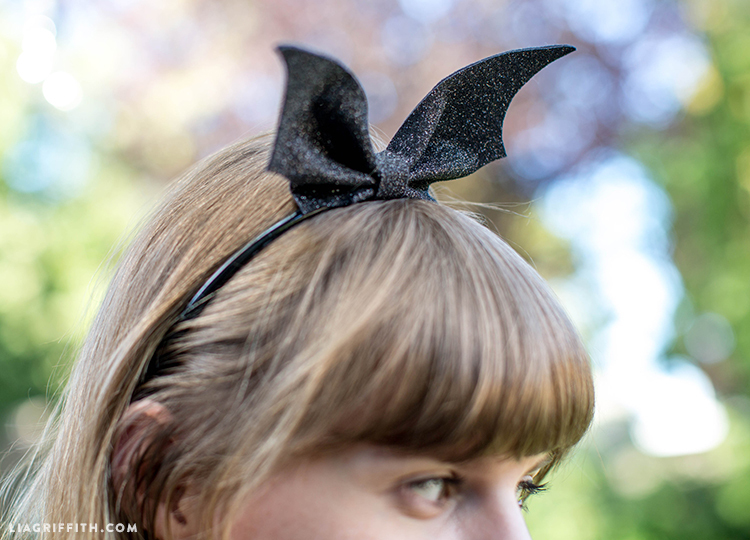 For this bat wing headband, all you need is a piece of black felt, fabric scissors, glue and a plastic headband. What can you do with a piece of black felt and an old clothespin? 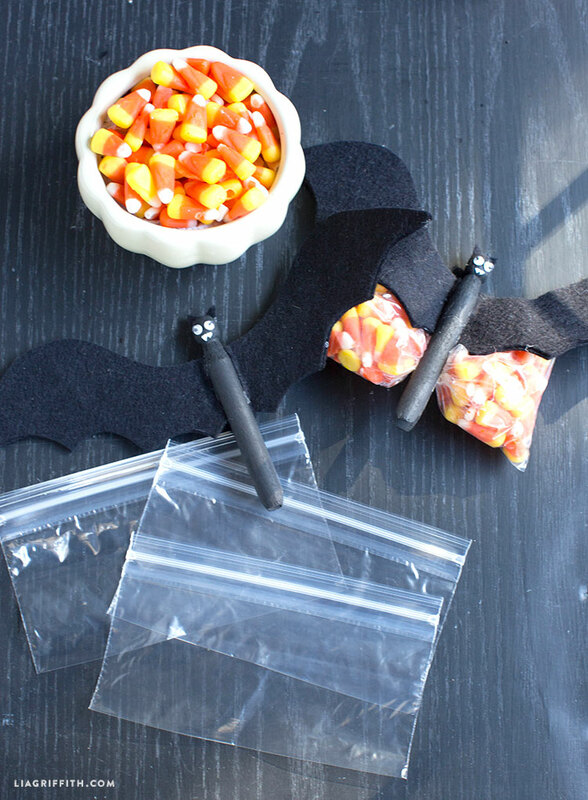 You can make an awesome Halloween bat! 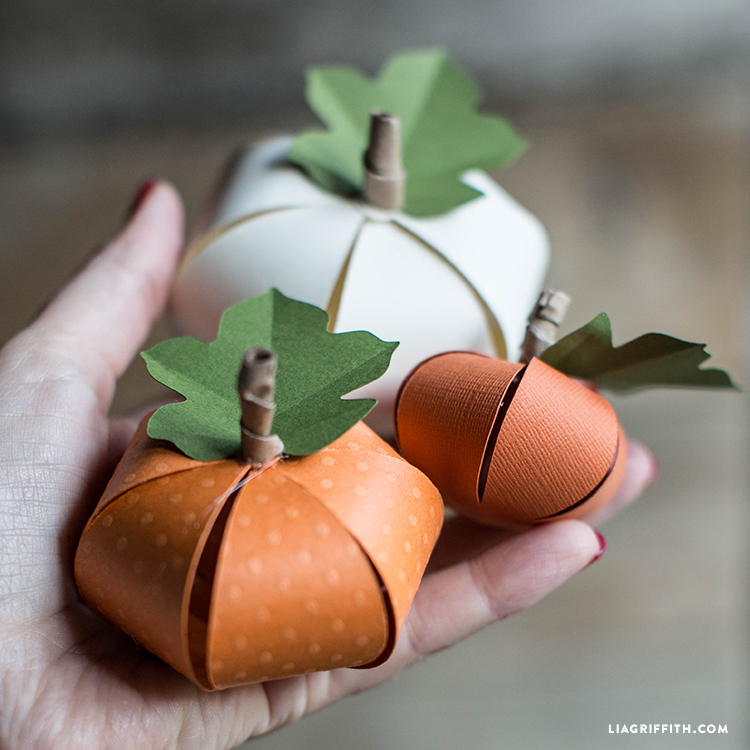 String these paper pumpkins together to make a 3D garland. 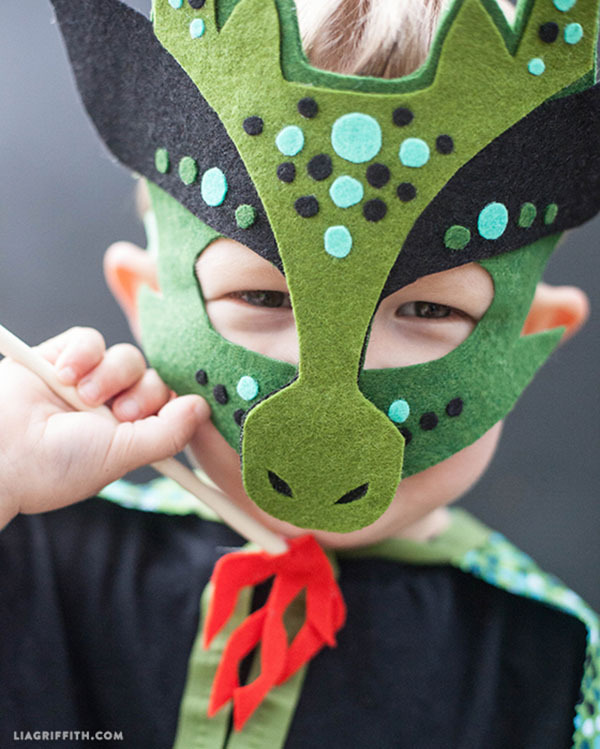 This no-sew felt dragon mask could not be more simple. It can be whipped up in under an hour!